Hopefully this provides you with the best information possible to make your decision between the best business eCommerce sites. Shopify is the one of the best business eCommerce sites designed for businesses so you can use the software to design, set up, and also manage stores across multiple sales channels. The Shopify platform was engineered for reliability and scale, therefore making enterprise-level technology available to businesses of all sizes. Shopify is a trusted business eCommerce site. It currently powers over 400,000 businesses in approximately 175 countries and is trusted by brands such as Tesla, Red Bull, Nestle, GE, Kylie Cosmetics, in addition to many more. Shopify automatically keeps you updated with all of Shopify’s latest features in addition to priority support. Volusion is another one of the best business eCommerce sites for basic users and software developers. 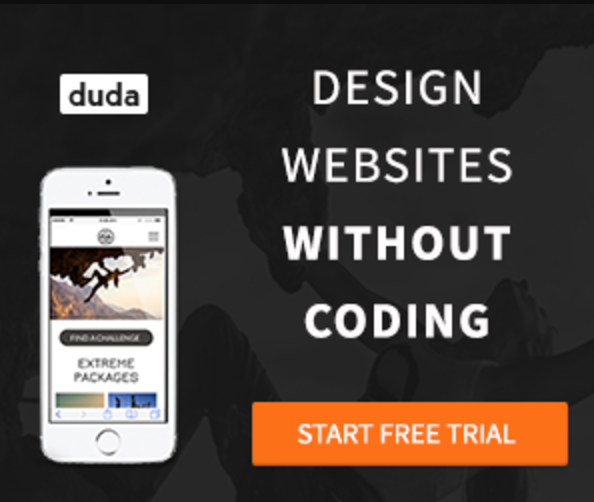 Volusion has expertly-designed themes, in addition to intuitive functionality. You can also make your store your own with a custom domain. Shoppers and search engines will easily access your site as a result. Most of all, give your customers a variety of navigation styles designed to help them as much as possible. 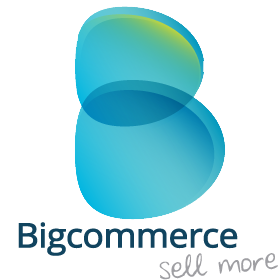 BigCommerce is search engine friendly out of the box, therefore giving you increased organic traffic. Save your marketing dollars because BigCommerce links to marketing channels. In addition to that, BigCommerce has a one-page checkout that lets shoppers pay using either PayPal or Apple Pay or many other mobile payment options. In conclusion, BigCommerce offers unlimited data and 0% transaction fees making. It is certainly one of the best business eCommerce sites. This is Magento’s free eCommerce platform. However don’t let the “free” tag make your mouth water too much. Because it’s free, Magento only provides an online community for support, and there’s no hosting. This means you have to pay a company to host your Magento store for you (we recommend FatCow Hosting). Also, Magento is open source. If you don’t know how to code, I would suggest paying someone to do it for you. However Magento is a business eCommerce solution for those who are code literate.